Ainsley is a junior in her first year of journalism. She is involved in VAB, NHS, and is a student council officer. Outside of school, you can almost always find her at a nearby coffee shop with her friends. 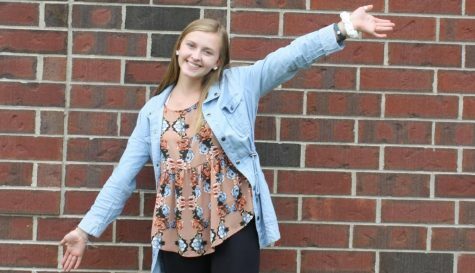 Ainsley is excited to be joining the journalism staff, and is hoping to learn and grow as a writer.